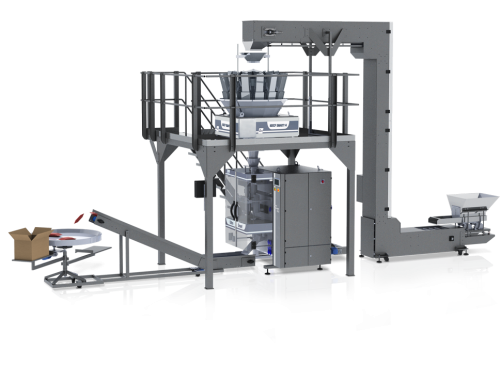 Join us at Snaxpo 2016 in Houston, TX! 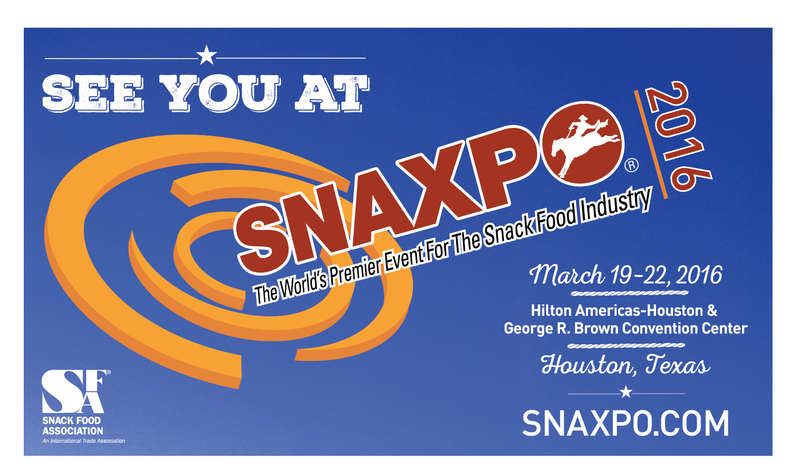 In March, more than one thousand snack food professionals will gather in Houston, TX for this year’s SNAXPO, “The World’s Premier Event for the Snack Food Industry.” The Snack Food Association hosts this annual trade show to highlight the newest equipment, technology, products, services, etc. within the global snack food industry. Not only are there more than 150 exhibitors anticipated to bring their best and brightest, but there are numerous educational programs, speakers, and special events for attendees as well. From Sunday, March 20th- Tuesday, March 22nd, 2016, exhibitors from around the world will be in the Exhibit Hall in the George R. Brown Convention Center (Hall C) to meet clients face-to-face and demo their products. SNAXPO’s schedule is designed to feature these exhibitors and therefore, the Exhibit Hall hours will not overlap with other SNAXPO programs, such as speakers or evening functions and events. This format allows attendees to participate in every aspect of SNAXPO without having to choose between events; it also helps to highlight the importance of exhibitors. Come visit Masipack at SNAXPO! We will be at Booth 651. Our staff is excited to travel away from Orlando, FL for a few days to be a part of this annual trade show and looks forward to seeing clients again as well as meeting new attendees who may have packaging needs. 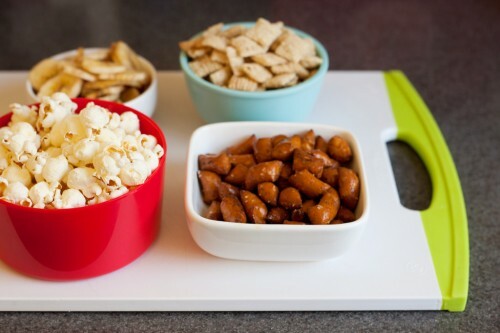 If you are packaging popcorn, nuts, chips, pretzels, or any other kind of snack food, you will love what we have to offer. We will have our equipment on display and ready to complete demonstrations at SNAXPO.